With a Maple Leaf Club membership you’ll enjoy exclusive access to our Maple Leaf Lounges offering an aesthetic place to unwind with an unrivaled level of service. 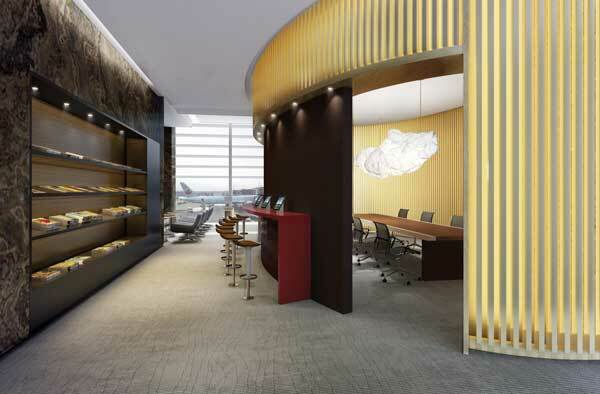 Enjoy access to 17 lounges in select cities across Canada and Air Canada’s Priority Check-in. Enjoy access to over 60 lounges in Canada, the U.S. and Europe and Air Canada’s Priority Check-in. 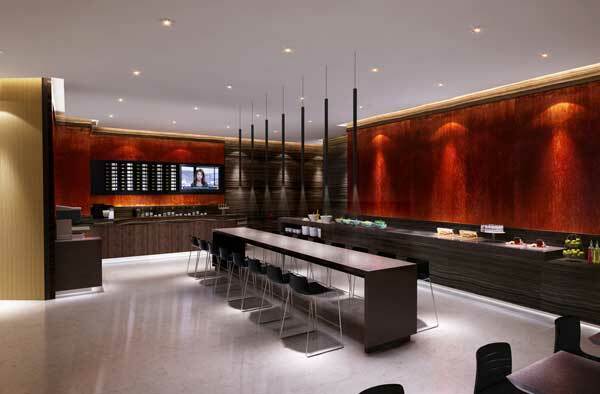 Enjoy access to over 230 lounges around the world and Air Canada’s Priority Check-in. Complimentary drinks and snacks, fully equipped business centres, and so much more. With locations across the globe, rest assured that you’ll have a serene place to escape the bustle of the airport, no matter where in the world you happen to be.